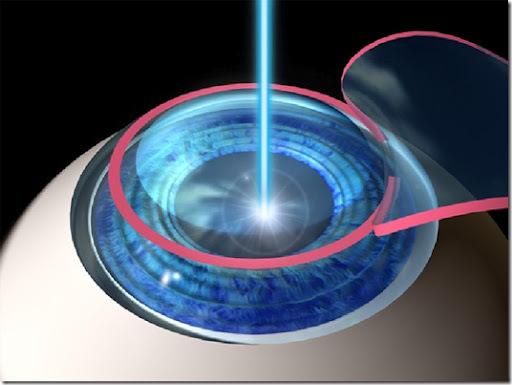 However, like most surgeries, LASIK eye surgery may also come with some complications.  This procedure is almost pain-free. Patients feel little to no pain during the surgery. either the same or the day after the surgery.  Recovery time is very short and there are usually no stitches or bandages required. Despite strong advantages, the procedure bears a few disadvantages as well.  Any change made to the patient’s cornea through LASIK surgery is irreversible.  Additional changes or corrections can be made only through additional LASIK surgeries. which could permanently affect the patient’s vision. even if they wear corrective eyewear. procedure, risks, and results with an experienced surgeon before you decide.